This week marked a milestone for New Zealand, with both Countdown and New World announcing they’ll phase out single use plastic bags by 2018. This is huge. NZ makes huge money from global perceptions the country as clean and green. The move has finally brought the plastics issue into the public domain. 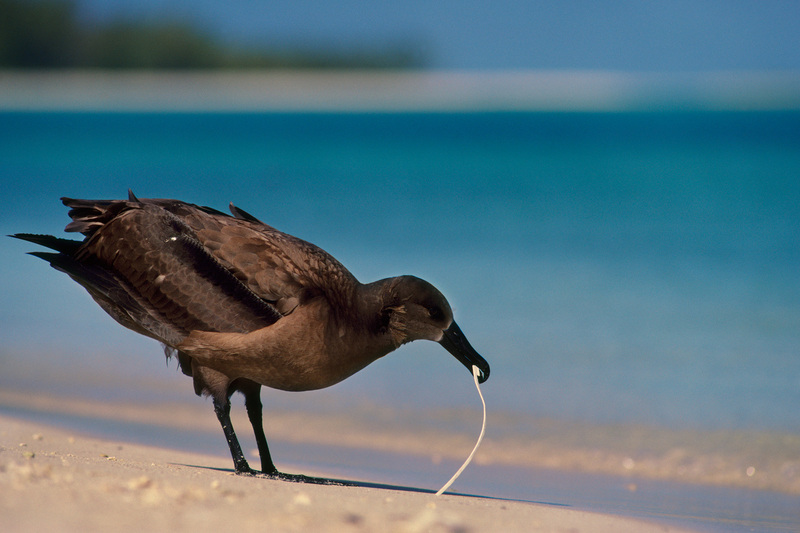 Sea life is starving to death on plastics. Plastic detritus doesn’t break down but turns into smaller pieces of plastic. These usually end up in oceans where sea creatures often mistake them for food. 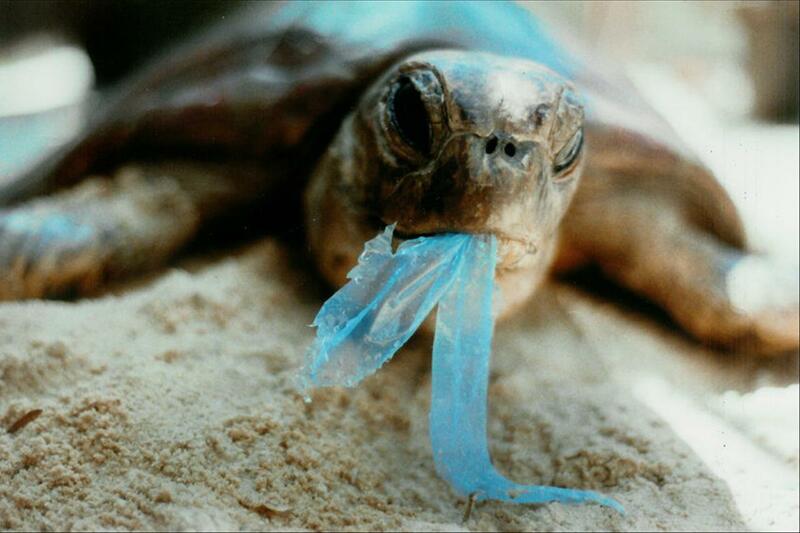 They then often starve to death with stomachs packed full of indigestible plastics. Having recently reviewed two large TVs, this was at the top of my mind. I’d unwrapped an endless array of components shrink-wrapped and placed in plastic bags encased in Styrofoam. All told, there was a disgusting amount of plastic with both TVs. Wrapping a plastic doodad in plastic, placing it in a plastic bag packed in plastic that could end up in landfills and the belly of an animal is sickening. It isnt like there are no alternatives. Packaging such as popcorn or foamed starch can replace Styrofoam. Shrinkwrapping isn’t needed, while waxed paper bags could replace other packaging. These alternatives biodegrade, and could even be used to make biofuel sold to fuel companies for a small profit by city councils. The sheer scale of the plastics problem is daunting. 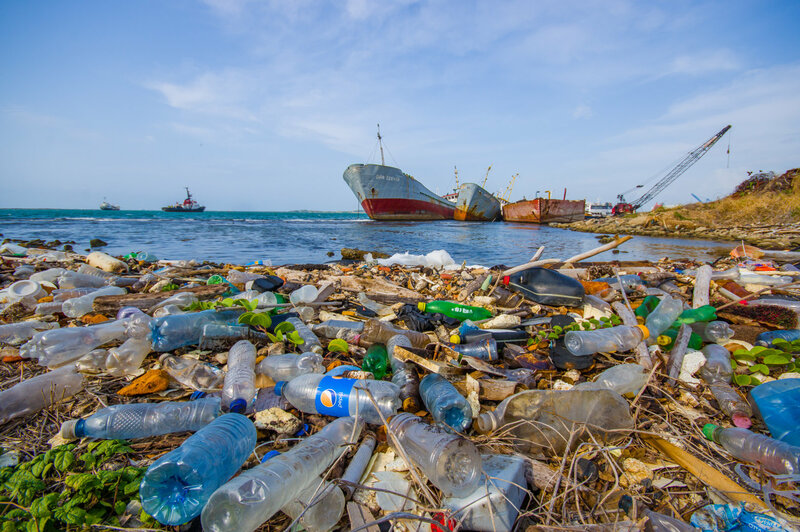 Research from the Helmholtz Centre for Environmental Research and the Weihenstephan-Triesdorf University found that up to four million tonnes a year of plastic was drumped into oceans via rivers. Most alarming of all is that 88 to 95 per cent of this plastic waste comes from only 10 rivers; and of the 10 rivers, eight are in the developing world. The new research not only shows the scale of the issue, but that it is more widespread than first thought. 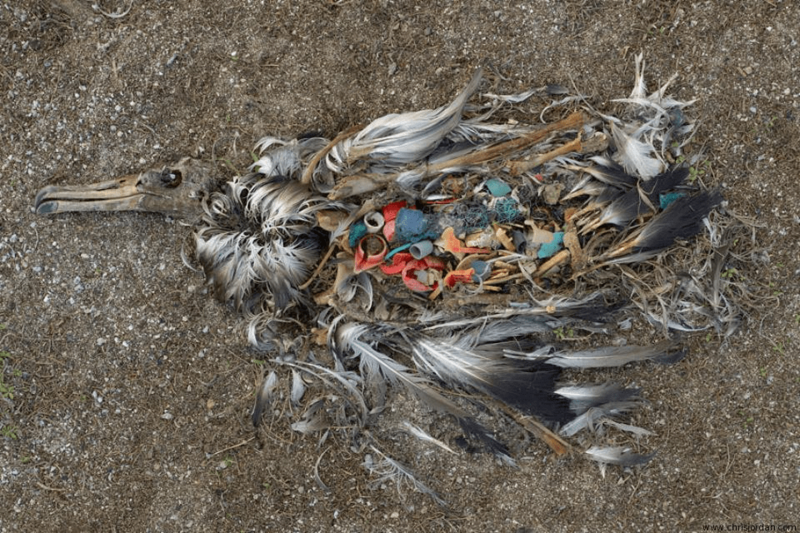 It appears that the Yangtze, Xi and Huangpu in China, the Ganges in India, the Cross on Cameroon and Nigeria’s border, Indonesia’s Brantas and Solo, South America’s Amazon, the Philippines’ Pasig and Myanmar’s Irrawaddy are all feeding vast amounts of plastic into our oceans. Four million tonnes of plastic is nothing to sneeze at. Just one million tonnes of plastic would be enough mass to create a cube that is 100 metres wide, tall and deep, and would dwarf a typical rugby field. This may sound grim, but the not so bad news is that the cycle of plastics going from consumer goods to trash to our oceans and the stomachs of animals is finally beginning to become understood. This means we may well soon be in a good position to intervene and break the horrific cycle. Meanwhile, there’s plenty we can do to help. When shopping, take your own bags. When buying anything, look not only at the sticker price, but the packaging. Buy an alternative in non-plastic packaging whenever possible. If demand falls for products encased in stupid amounts of plastic, manufacturers might put less plastic in their goods. Some of this is cultural. Many cultures equate shrink-wrapped goods with cleanliness. This must change. Education Is a huge issue. Humanity must recognise that the plastics issue transcends borders if we’re to stop oceans from becoming toxic Tupperware dumps.